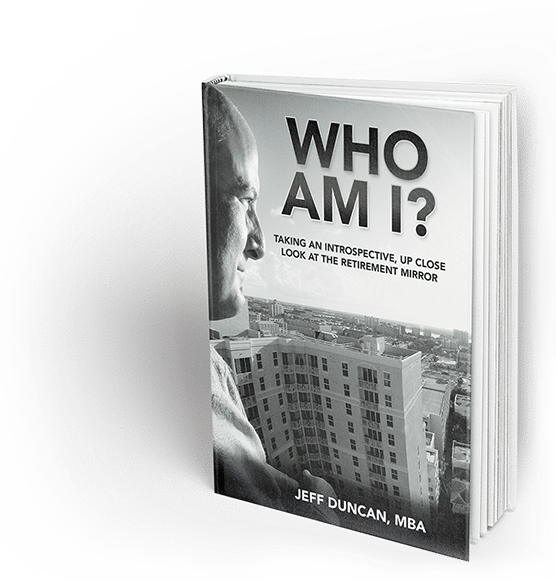 Read Jeff Duncan’s latest book! The money you have saved through hard work, investing and living within your means may have to last you 40 years or more. Just as important is how your money may save the financial future of those you care for and love. The biggest threats to your financial future and that of your family are taxation, fees, stock market losses and health care. This book is all about those threats and how to protect yourselves and your family from them. Get your complimentary copy when you schedule a meeting with our team. Call us today at 1-800-68-DUNCAN (683-8622)!